Teaching Native American culture, but don’t know where to start? One feature that makes our games unique is their incorporation of Native American history. We know that there aren’t many classroom resources available for teaching Native American culture and we wanted to help fix that problem. In fact, many of our Native American focused videos even include historical photos. We share many videos from our games on our YouTube channel. Here are 3 of our favorite videos that teach Dakota culture. In this video, students learn how the Dakota could track their own tribe so they would never get lost. It’s one of our favorites because it contains historical photos. This video explains why Dakota boys were trained in the art of hunting and war as early as 7 or 8 years old. We like this video because young students get to learn about children their age. 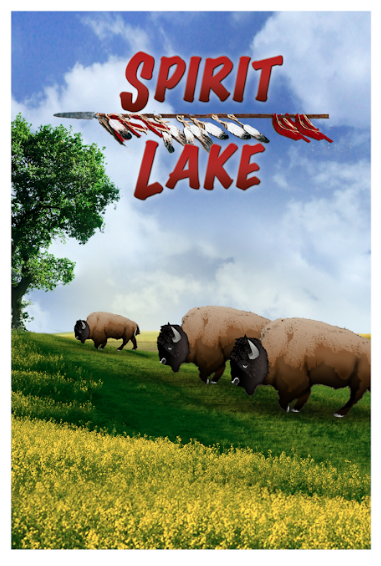 This video teaches students the history behind why the Dakota that lived on plains referred to a Buffalo Horse as a “War Pony.” Instead of historical photos, the video features Native American characters from our games. Want to learn more about Dakota culture? Play Spirit Lake today.